…This was a momentous occasion for which many Saudi activists had been advocating tirelessly for many years. The new Crown Prince, Mohamed Bin Salman, under whose rule the ban was lifted, was soon hailed as a reformer. But weeks before the driving ban was to be lifted, several of those activists were arrested. This was followed by more arrests in July and August of other human rights defenders and campaigners. These arrests were part of a pattern of silencing those vocal against the government, with several other prominent opponents arrested last year. 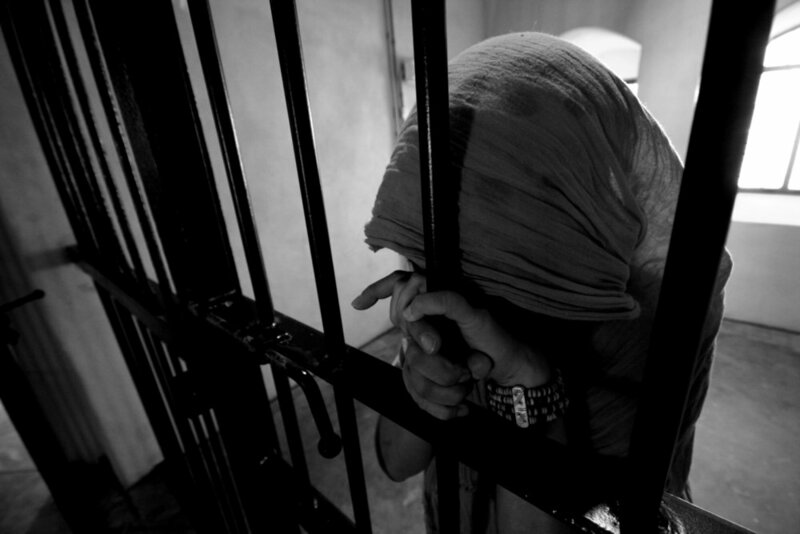 So why does the world continue to ignore these detentions and praise these so-called reforms? And what about other social, political and economic reforms which Saudi Arabia desperately needs? Against this backdrop, the war in Yemen continues. There is very little - and it is often misleading - information available about what is going on in Yemen. Despite repeated warnings of the catastrophic humanitarian and economic outcomes of the war, foreign governments - the US included - continue to sell weapons and trade with the Saudi-led coalition. They often celebrate the limited reforms, and downplay their repressive domestic and foreign policies. This conference therefore aims to assess if anything has really changed for those living under the Saudi regime? Is this the best way to serve US interests in the region? And importantly, what could be a more constructive way of engaging with Saudi Arabia? Andrew Miller (POMED Deputy Director for Policy and former Director for Egypt and Israel Military Issues on the National Security Council), Andrea Prasow (Human Rights Watch Deputy Director, DC), Rula Jebreal (University of Miami), Abdullah Alaoudh (Georgetown University), Kate Kizer (Win Without War), Mason Hubbard (DLA Piper), Alex Emmons (The Intercept), Bessma Momani (University of Waterloo) Akbar Shahid Ahmed (Huffington Post) and Raed Jarrar (Activist and blogger). What is the reality of women’s rights in Saudi Arabia including the truth about the driving ban and the many Saudi people that have been arrested? How do we reconcile the women being touted by the regime as “proof” of reform and the overwhelming discrimination women face? In what other ways is society oppressed in Saudi Arabia and what is happening with constitutional reform? What can be done to effectively improve the situation for people living in Saudi Arabia? What are US interests in Saudi Arabia and to what degree are these currently being served? What is the present US response to the war in Yemen? What should it be? How does Saudi Arabia influence US policy? What are the effects on America's overall influence in the Gulf and Middle East? Andrew is POMED’s Deputy Director for Policy. He has nearly 10 years of experience working on the Middle East for the U.S. Government and has conducted extensive research on multiple countries in the region. From 2014 to 2017, Andrew served as the Director for Egypt and Israel Military Issues on the National Security Council (NSC), where he was responsible for coordinating U.S. policy towards these countries. While at the NSC, Andrew was deeply involved in the Obama Administration’s efforts to modernize U.S. military assistance to Egypt and participated as a member of the U.S. delegation that negotiated a new 10-year Memorandum of Understanding on security assistance to Israel. He also worked at the Department of State in a variety of policy and analytical roles related to the Middle East, serving in the Bureau of Intelligence and Research, on the Secretary of State’s Policy Planning Staff, and at the U.S. embassies in Doha and Cairo. He earned a B.A. in Political Science from Dickinson College and an M.A. in Foreign Affairs from the University of Virginia. Rula is a professor of Communication at the university of Miami, And an adjunct professor of international relations at the American University of Rome, foreign policy expert, she sites on the advisory board of The US Middle East project Think-tank. She is an award-winning author and foreign policy expert who has received accolades for her groundbreaking work in Italy, the United States and across the Middle East. She was the first foreign anchorperson in the history of television news in Italy, where she went on to host multiple successful political talk shows. She won courage award for her coverage of the Iraqi war in 2005. Since moving to the United States in 2009, Rula has been an on-air foreign policy expert for MSNBC network , Rula appears frequently on CNN, Bloomberg, HBO and NBC, she has written many op-eds for the New York Times and the San Jose Mercury News, the Washington post and Foreign policy magazine, NewsWeek magazine, Time magazine among other media networks. She was nominated among the most influential international media personalities by Newsweek in 2011. Andrea Prasow, deputy Washington Director at Human Rights Watch, conducts advocacy before the US government on global human rights issues. 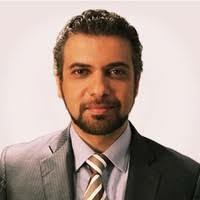 Previously, as senior national security counsel and advocate for Human Rights Watch, Prasow investigated and analyzed US national security policies and practices, and led advocacy efforts urging executive and legislative branch officials in Washington to implement national security policies that respect internationally recognized rights. Prior to joining Human Rights Watch, Prasow was a defense attorney with the Office of Military Commissions. She served as assistant counsel for Salim Hamdan in the only contested military commission trial to date. 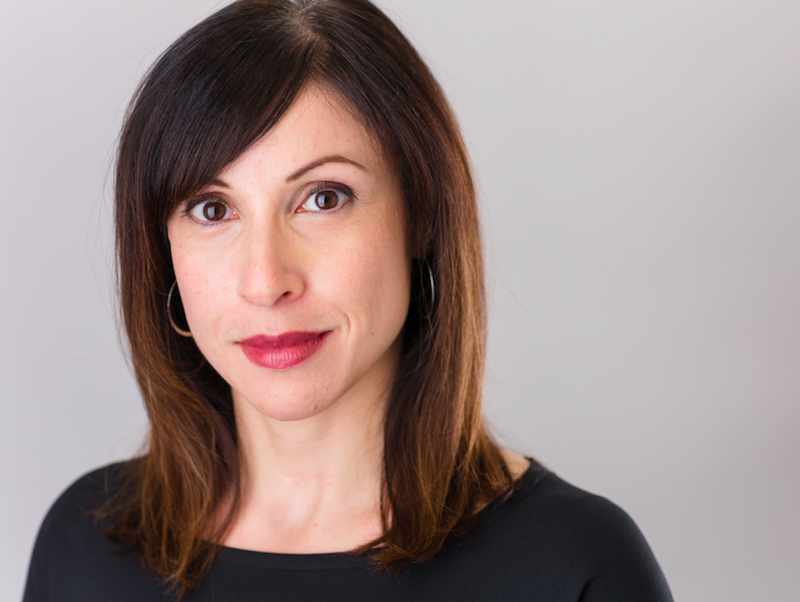 Andrea was previously an associate at Paul, Weiss, Rifkind, Wharton & Garrison LLP in New York, where, in addition to representing large corporations in complex civil litigation she served as habeas counsel for ten Saudi detainees at Guantanamo. Her work on behalf of Guantanamo detainees has taken her to Bahrain, Yemen and Afghanistan. Andrea holds a B.A. from the University of Toronto in political science and a J.D. from Georgetown University Law Center. 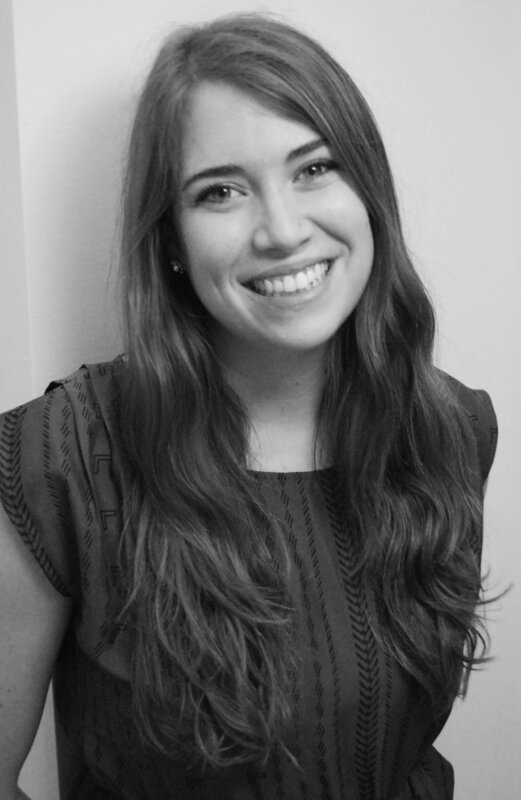 Kate Kizer leads Win Without War’s policy program to promote and advance a progressive foreign policy. She has nearly a decade of experience working on human rights, democratization, and U.S. foreign policy in the Middle East. Prior to joining Win Without War, Kate served as the director of policy and advocacy at the Yemen Peace Project, and she has also held leadership roles in the private sector and on political campaigns. Kate received her M.A. at Georgetown University’s Democracy & Governance program, and holds a B.A. in Middle Eastern & North African Studies from UCLA. Abdullah is a Senior Fellow at the Center for Christian-Muslim Understanding and a fellow at Yaqeen Islamic Institute. He was Research Scholar in Law and an Islamic Law & Civilization Research Fellow at Yale Law School (2017-2018). Mason Hubbard is an attorney with the law firm of DLA Piper in Washington, D.C. Her practice is focused on international anti-corruption investigations, cross-border litigation, and public international law. She advises global clients including in the Middle East, Asia, and Africa. Mason also maintains a strong pro bono practice, partnering with NGOs on advocacy related to human trafficking, immigration, and international criminal law. Prior to joining DLA Piper, Mason spent time working in East Africa for an NGO advocating for rule of law reforms, with the Special Court of Sierra Leone in the Hague, at the Robert F. Kennedy Center for Justice and Human Rights, and with the Department of Justice in the Civil Rights Appellate Division. Mason is a graduate of Georgetown University Law Center in Washington, D.C. where she received her J.D. and a Certificate in Refugees and International Humanitarian Emergencies Law. Steven has been a lawyer in private practice in Washington, D.C., and a professor of international legal topics, for four decades. He established his own firm in 2014. Steven’s focus in on litigation and international law, representing clients in courts around the country (at both trial and appellate level) as well as in international and domestic arbitral proceedings. He also counsels clients on dispute avoidance through negotiation. He has chaired numerous organizations dedicated to making legal representation available to those who cannot afford it (including clients on Death Row), and to promoting the study and practice of international law, focusing especially on the international law of human rights. He served as founding Chair of the International Law Students Association in the 1990s, and has written or co-authored dozens of articles and speeches, as well as at least seven problems for the Jessup International Law Moot Court Competition. Steven has been an adjunct professor at the School of Advanced International Studies, The Johns Hopkins University, for 29 years. He currently serves on the Board of Directors of the American Branch of the International Law Association, as a Counsellor to the American Society of International Law, and as a Fellow of the American Bar Foundation. Alex Emmons is a reporter covering national security, foreign affairs, human rights, and politics. Prior to joining The Intercept, he worked for Amnesty International and the ACLU on their campaigns against targeted killing, mass surveillance, and Guantánamo Bay. 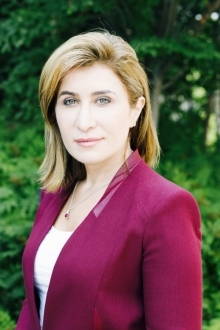 Dr. Bessma Momani is Professor of Political Science at the University of Waterloo and the Balsillie School of International Affairs. She is also a Senior fellow at the Centre for International Governance and Innovation (CIGI) and the Stimson Center in Washington DC, and has been Non-Resident Senior Fellow at the Brookings Institution in Washington, D.C. and Doha, and a visiting scholar at Georgetown University's Mortara Center. She is a 2015 Fellow of the Pierre Elliott Trudeau Foundation and a Fulbright Scholar. She has authored and co-edited over ten books and over 70 scholarly, peer reviewed journal articles and book chapters that have examined the IMF, the World Bank, petrodollars, the Middle East, and Arab youth. Dr. Momani is a regular contributor to national and international broadcast media on the Middle East and on global economic governance issues. She has written editorials for the New York Times, The Economist, The Globe and Mail, The Toronto Star, Newsweek, and many other reputable international newspapers. 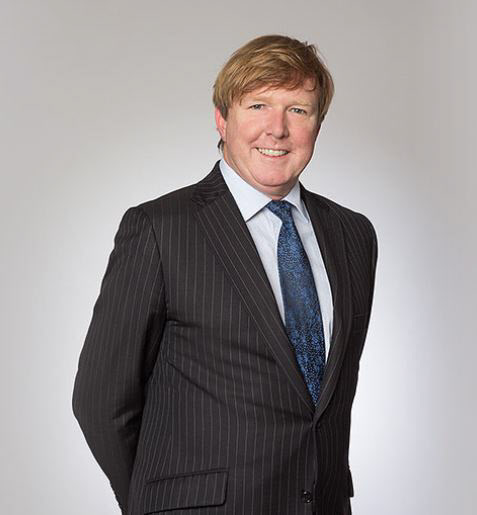 Rodney Dixon is a British lawyer who practices both internationally and domestically in the fields of international law, public law, and human rights. He acts on behalf of Governments, political leaders, military commanders, international organisations, companies, NGOs, and victims. He specialises in public international law and international criminal law before all international, regional and national courts. Rodney Dixon’s international work covers all international criminal courts for trial, appeal and review proceedings; Privy Council cases; UN and civil claims; bilateral investment treaty matters; territorial and border disputes; international inquiries and investigations; actions before the International Court of Justice (ICJ); applications before the European Court of Human Rights and before the African Commission and African Court on Human and Peoples’ Rights; and, private international law cases. Akbar Shahid Ahmed is a foreign affairs reporter in the Washington, D.C., bureau of HuffPost. A native Pakistani, Akbar has reported from across the Muslim-majority world and covered U.S. foreign policy out of D.C. since 2014. He's also written for the Milwaukee Journal Sentinel, Generation Progress, Newsline magazine and DAWN, and provided commentary for MSNBC, Al Jazeera, BBC and SXSW 2018. Raed Jarrar is an Arab-American architect, blogger, and political advocate based in the Washington, DC. 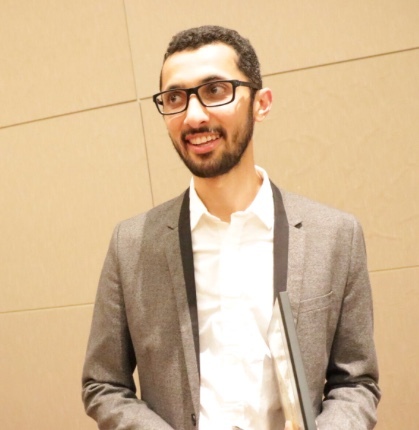 Since his immigration to the U.S. in 2005, he has worked on political and cultural issues pertaining to U.S. engagement in the Arab and Muslim worlds. Widely recognized as an expert on political, social, and economic developments in the Middle East, he has testified in numerous Congressional hearings and briefings and is a frequent guest on national and international media outlets in both Arabic and English.